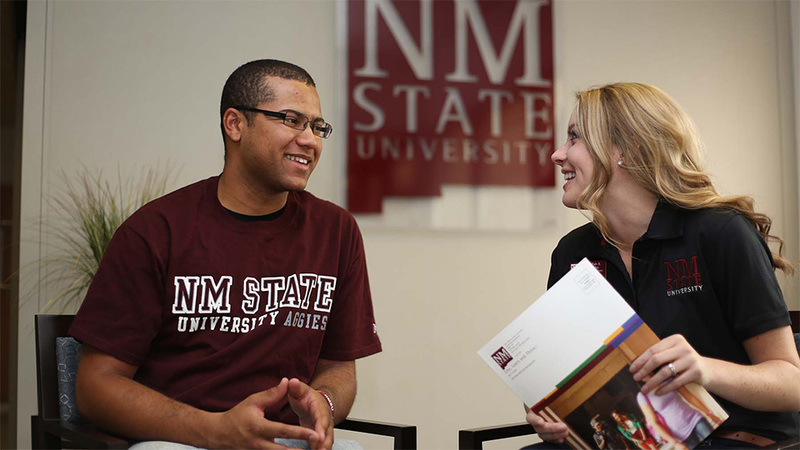 Ready to apply to NMSU? The process is quick and convenient with our online application. Log in to the application using the user name and password we have previously provided you, or create a new account. You can save your application at any time and return to it later. You can also revise your application before submitting it. Allow approximately 45 minutes to complete your application. The application fee is $20 and nonrefundable. Pay online with a credit card after you finalize and submit your application for admission. Contact Undergraduate Admissions at 575-646-3121 or 800-662-6678 if you have questions or need assistance with the application process.